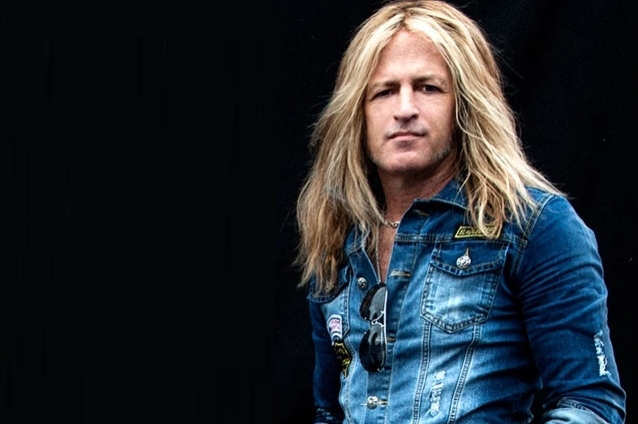 Former DIO guitarist Doug Aldrich says that Ronnie James Dio would be "probably not like" the fact that a holographic version of the legendary heavy metal singer is being prepped for a world tour. "I would see it if it was close by or if you had a good theater or something," Aldrich, who was in DIO between 2002 and 2006, told XS Rock. "I'd go see it to support the guys and and everything, but I can tell you that Ronnie would probably not like this. He would probably be, like, 'This is not what I signed up for.' A hologram? It's not really what he would want to be. I'm just guessing, you know, that it's something that [Ronnie's wife and manager] Wendy [Dio] thought about and she decided that Ronnie would be fine with it. But I knew Ronnie well enough to know that he was very particular and he would prefer for them to let him just die and be in peace."